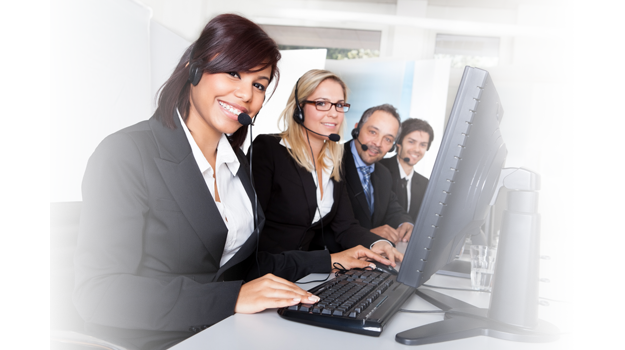 Interpreter.com's highly skilled Spanish translators are ready to assist you with all of your Spanish translation needs. and many other Spanish-speaking communities. Use the Spanish Translator service for live Spanish translation.